In this post I will show you some cool gift ideas for a tech lovers. FYYStore is an online shop for tech accessories (phone, tablet laptop cases and other accessories). All the cases are high quality, made with premium genuine leather exterior and pu leather interior. Beside the great quality they are super stylish and made in few colors with affordable price. 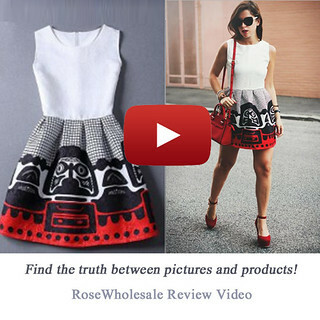 I choose my favorite pieces for IPad devices, check the rest of the post and let me know what do you think about them? Would you buy them for someone or maybe for yourself? U ovom postu ću vam pokazati neke kul stvarčice za poklon vašem prijatelju, roditeljima, dečku/devojci ili možda poklon samom sebi?! radi se o radni FYYStore, koja prodaje kvalitetne kožne futrole za mobilne telefone, laptopove, Apple uređaje i ostale aksesoare. Sve futrole su napravljene od kožne spoljašnjosti i pu unutrašnjosti. Možeteih naći u više modela, boja i po povoljnim cenama. 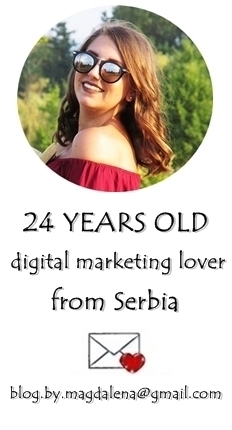 U ovom postu sam vam pokazala par futrola za Ipad uređaje, ali iste ove futrle možete kupiti i za ostale modele. Koja vam se najviše sviđa? 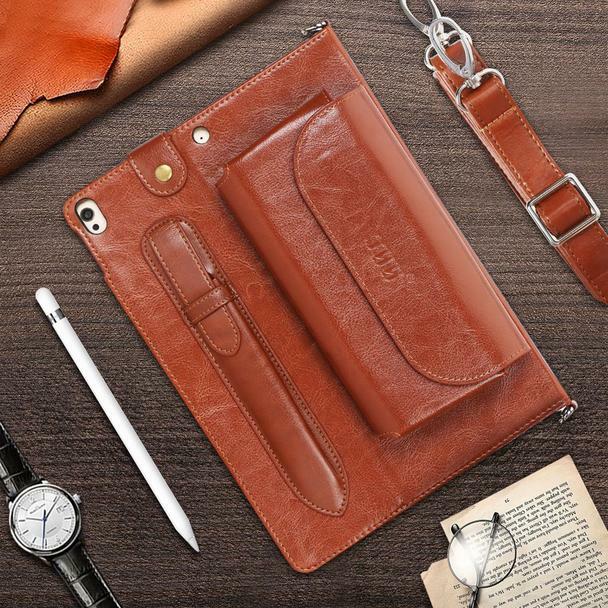 First one is this brown leather case for 2019 iPad Air 10.5/2017 iPad Pro 10.5 inch . Perfect for business people, for a work or even a college. 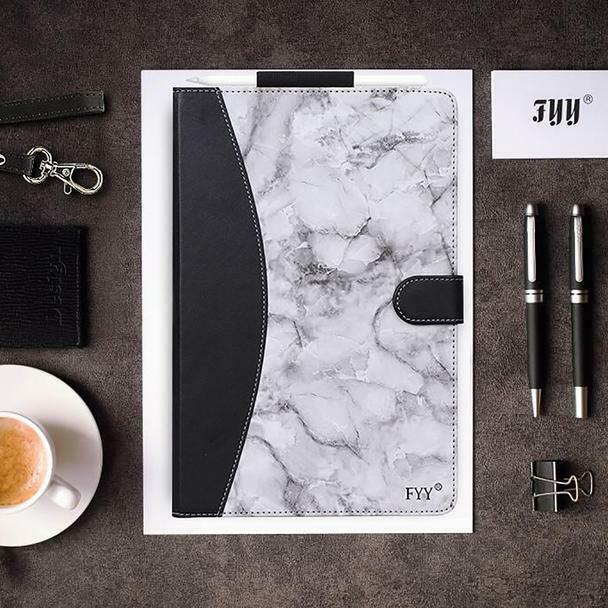 Then, this marble leather case for iPad Pro 11 2018 case. This one is maybe my favorite. It is super stylish and I would like to have something like this on my work table! And if you are fan of girly colors this one is perfect for you. 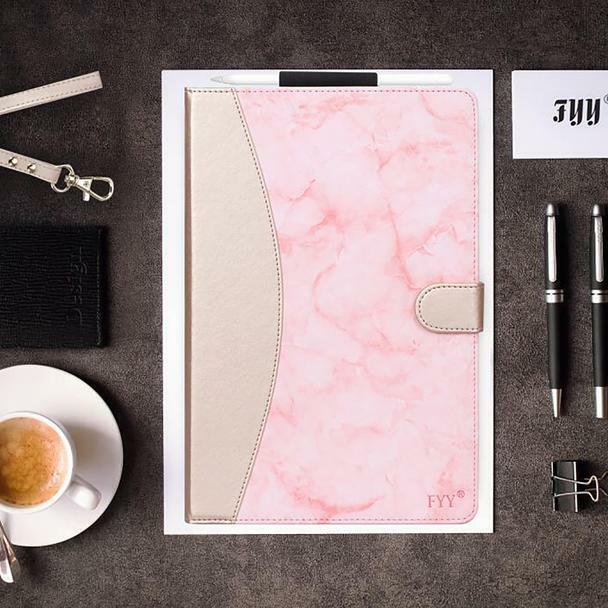 iPad Pro 12.9 2018 case is in marble and soft pink design. All of these models are unisex, but based on you preferences and style you should choose the one you like the most. What would be your choice? Svo modeli su unisex, pa tako u zavisnosti od vašeg ukusa možete izabrati nešto što vam se najviše sviđa. Koji bi bio vaš izbor?